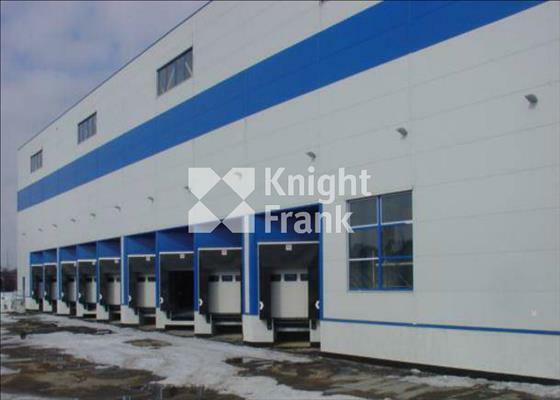 Knight Frank is recognized as the leader in warehousing and industrial real estate markets. 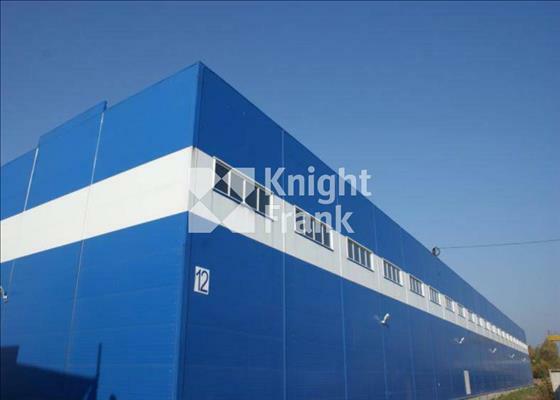 Knight Frank is recognized as the leader in warehousing and industrial real estate markets. Our professionals can assist in locating and selecting Class A and B type warehousing premises from in Moscow, the Moscow Region and other parts of Russia. 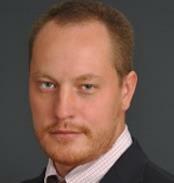 In 2009, for the fifth consecutive year, Knight Frank led the way in the Moscow and Russian market in terms of number and volumes of completed warehousing real estate transactions.We are currently working on numerous large-scale projects with a total area of 4,000, 000 sq m.
The scale of Knight Frank’s operations allows the company to influence sector developments in Moscow, St Petersburg, and in the regions.